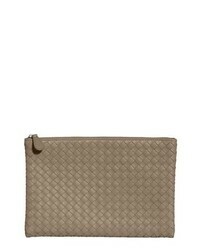 Bottega Veneta Intrecciato Large Leather Pouch $930 Free US shipping AND returns! 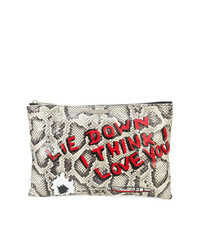 Clare V. Python Embossed Leather Foldover Clutch $235 Free US shipping AND returns! 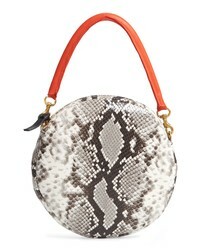 Clare V. Python Embossed Leather Circle Clutch $285 Free US shipping AND returns! 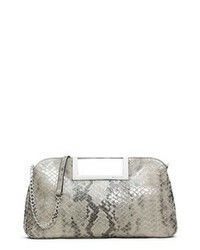 Nancy Gonzalez Gotham Genuine Python Metallic Clutch $1,420 Free US shipping AND returns! 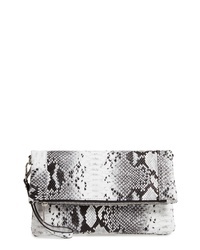 Sole Society Rolyn Faux Leather Clutch $49 Free US shipping AND returns! 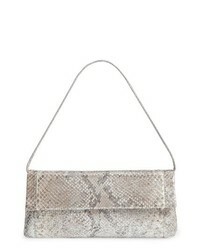 Ximena Kavalekas Mandolin Python Clutch $1,280 Free US shipping AND returns! 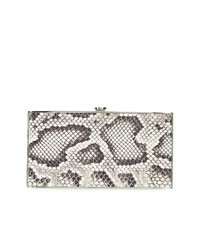 Elisabeth Weinstock Maldives Clutch $737 Free US Shipping! 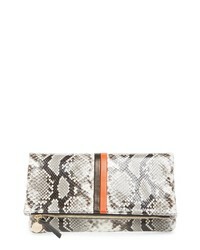 Elisabeth Weinstock Harbor Island Clutch $943 Free US Shipping! 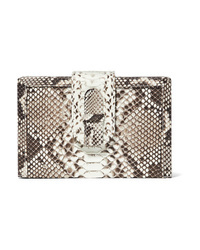 Bottega Veneta Knitted Clasp Clutch $2,356 Free US Shipping! 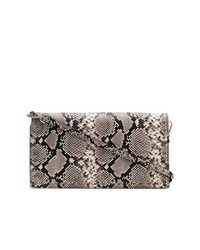 Htc Los Angeles Snakeskin Effect Clutch $481 $640 Free US Shipping!